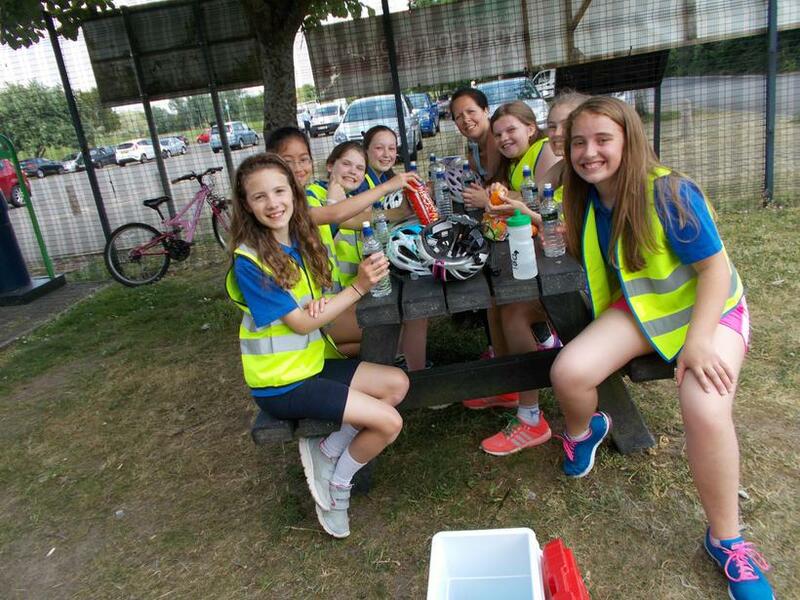 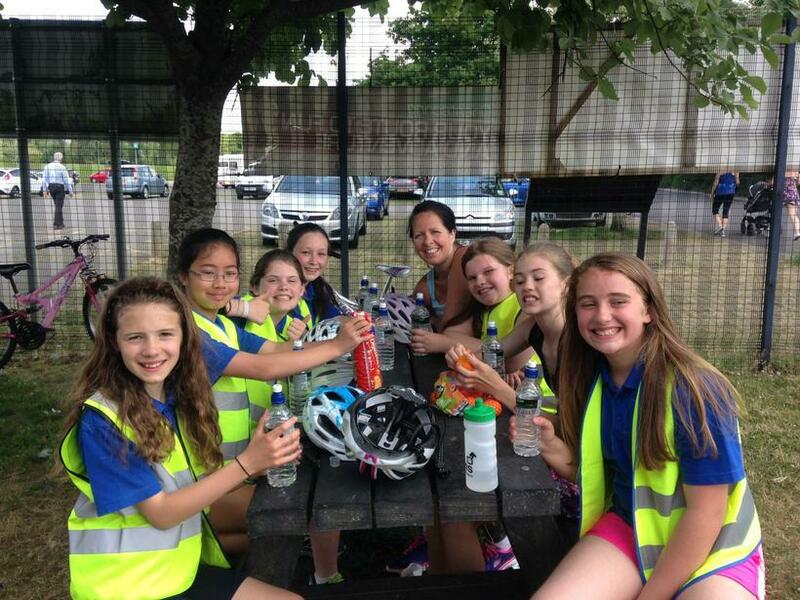 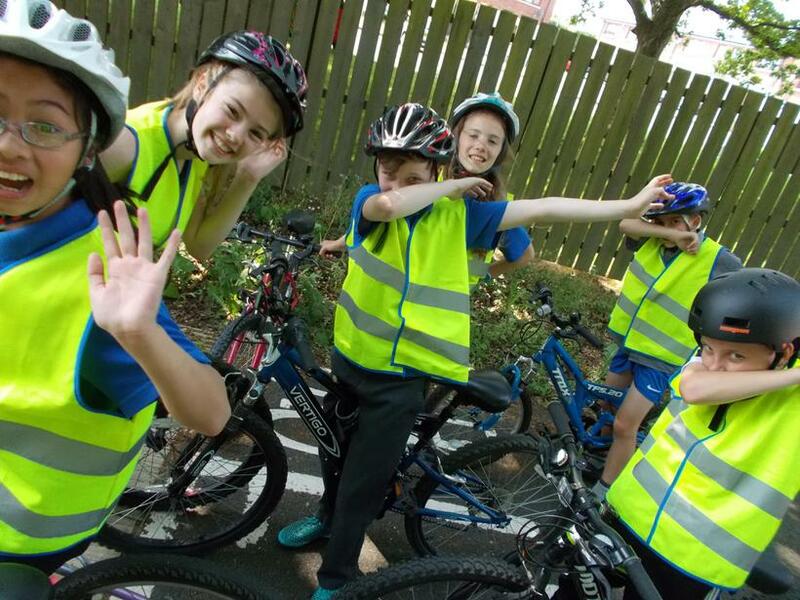 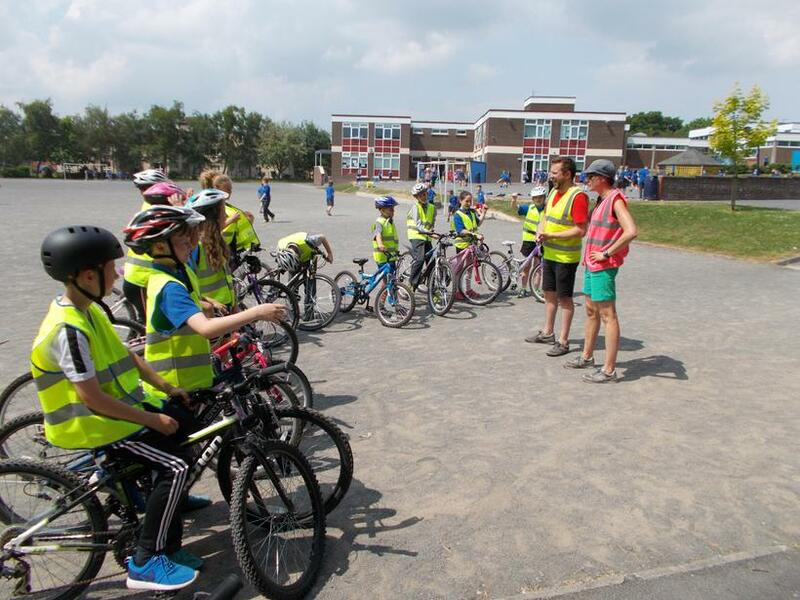 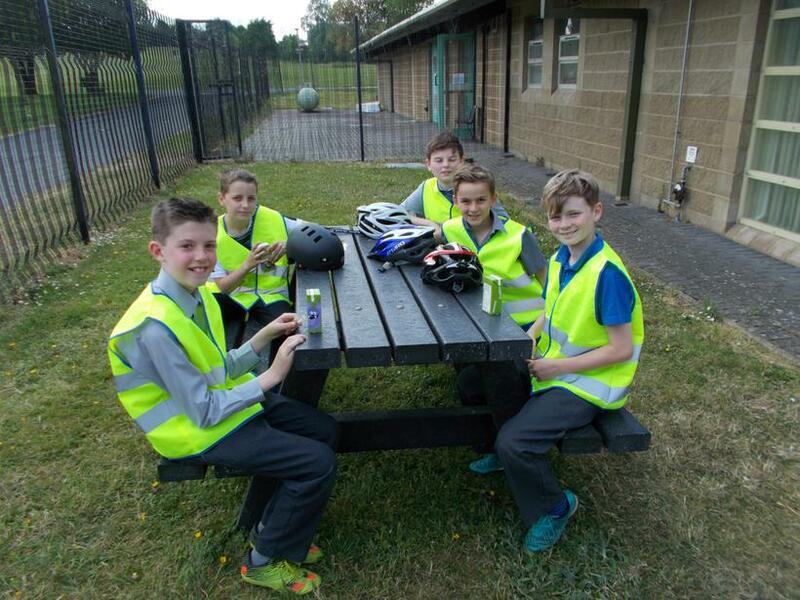 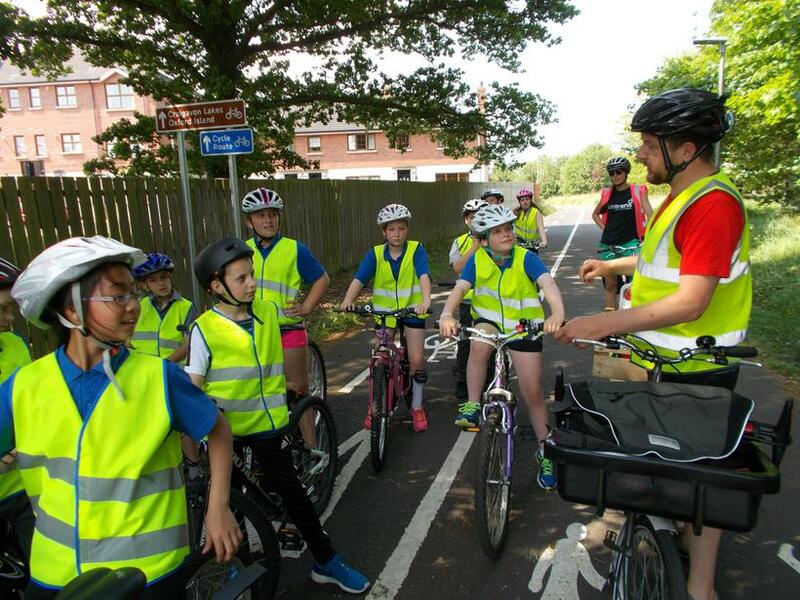 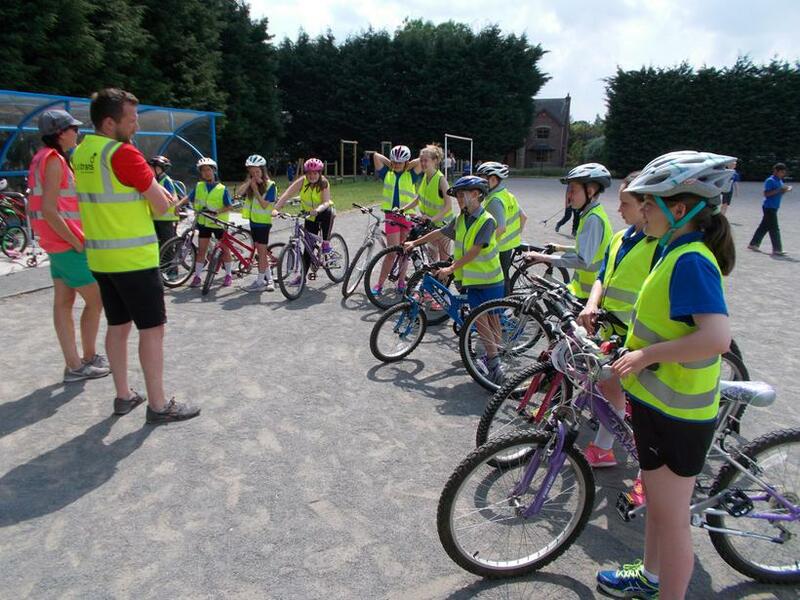 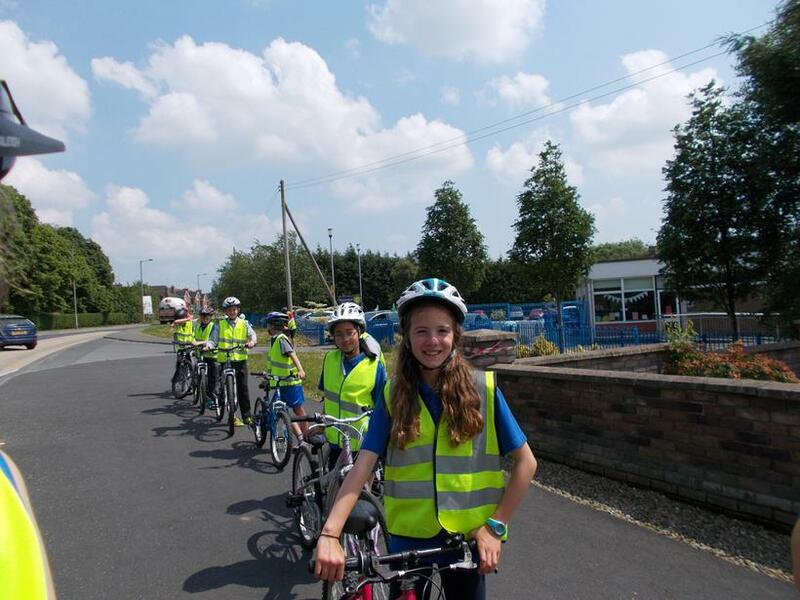 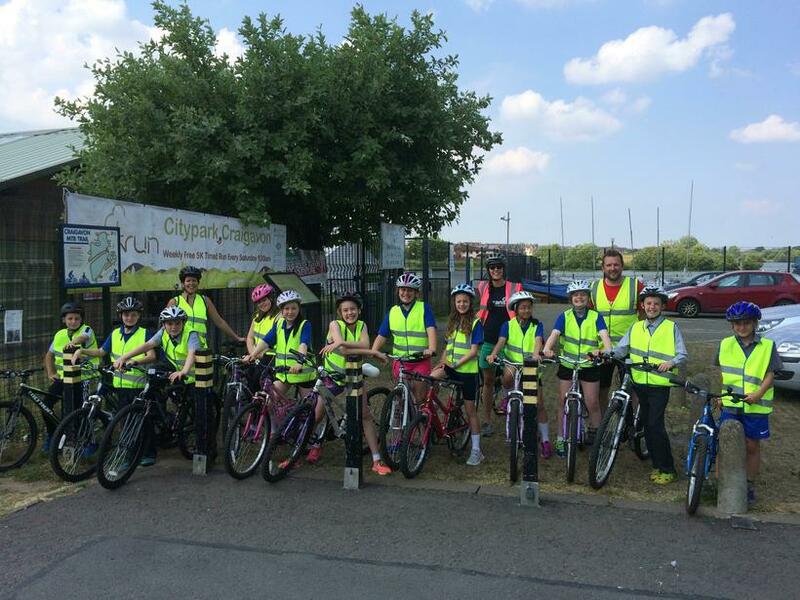 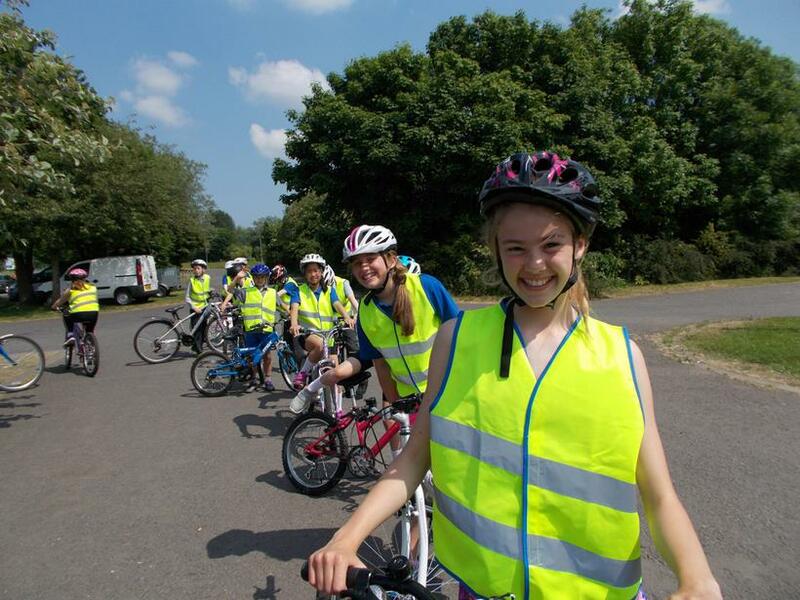 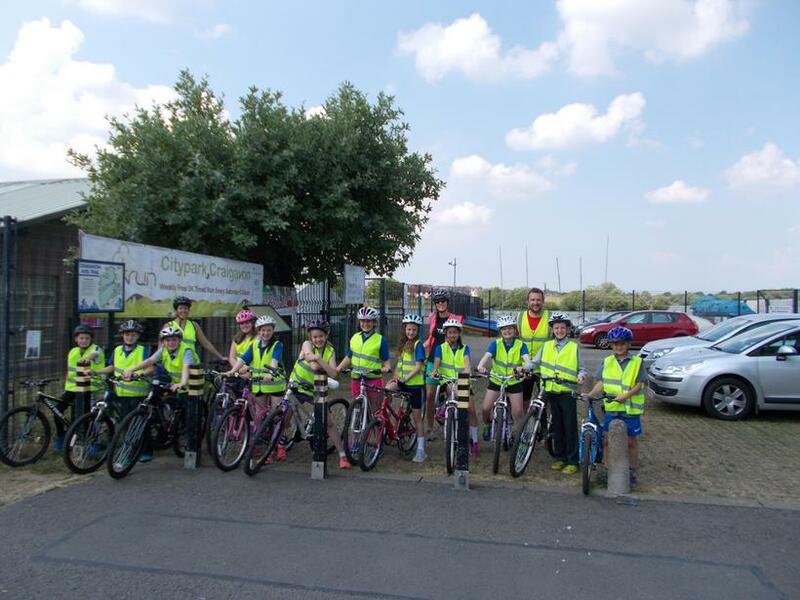 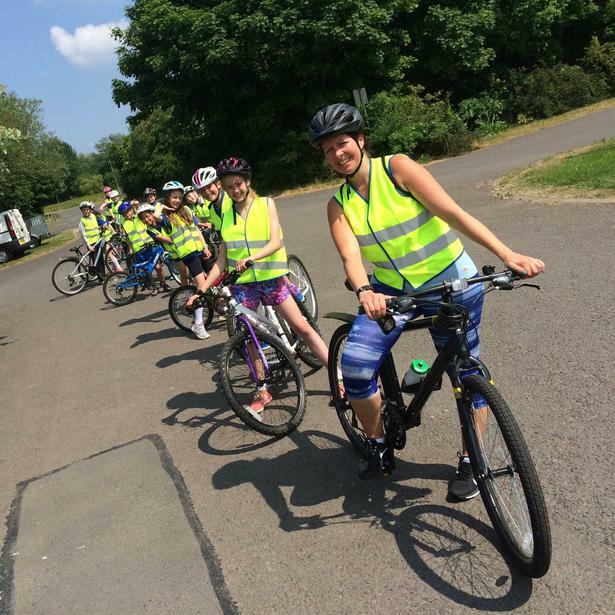 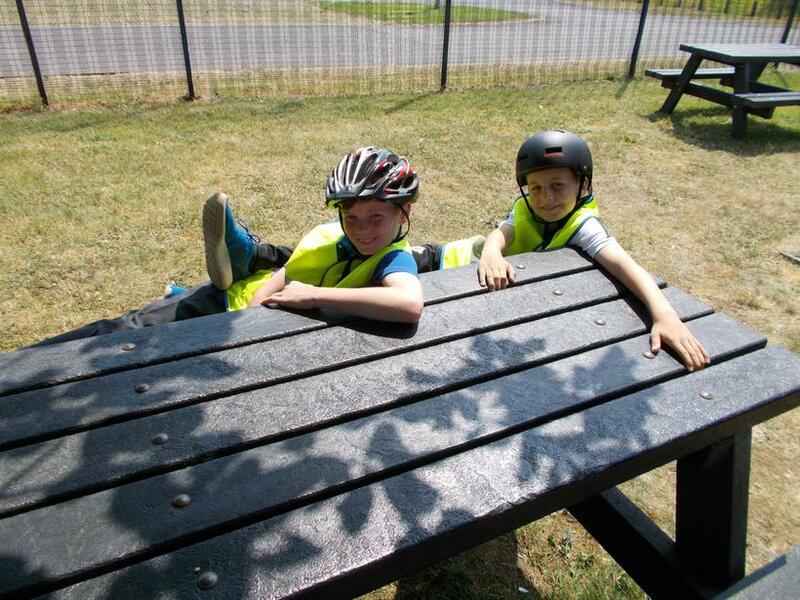 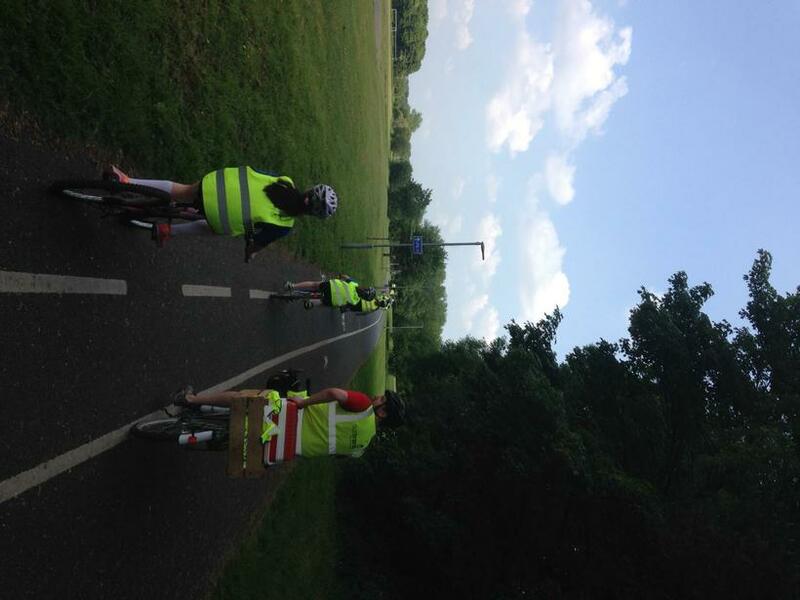 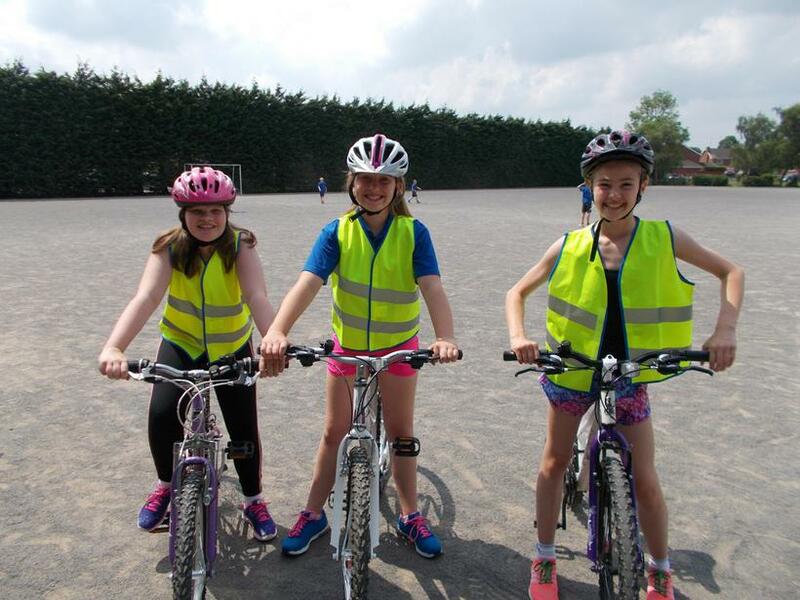 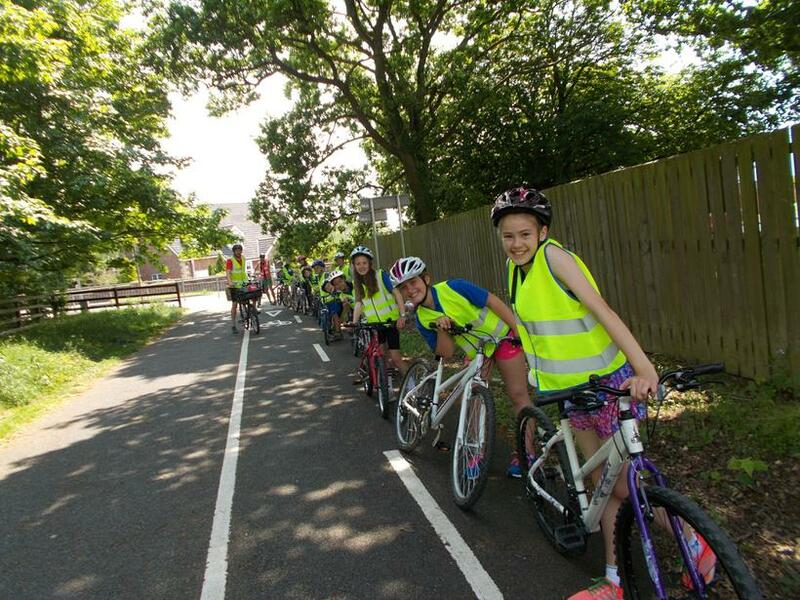 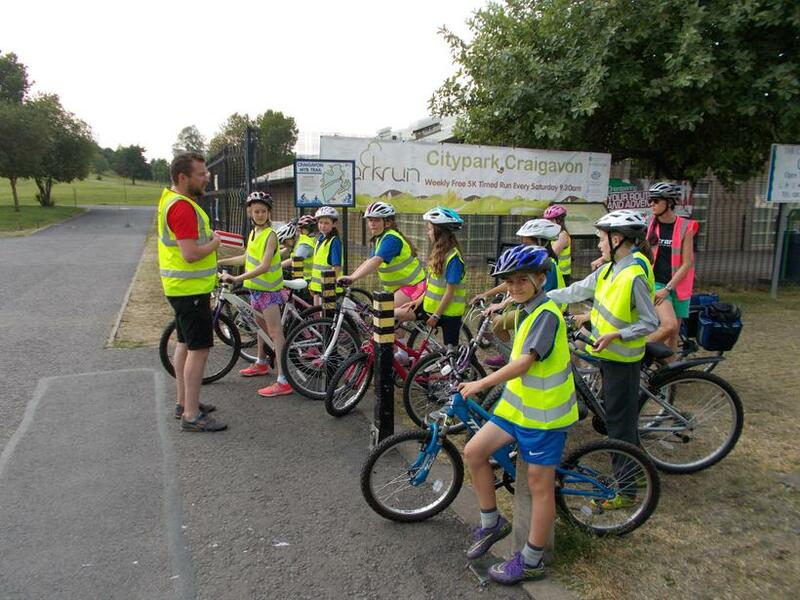 Yesterday afternoon, Dave and Beth from Sustrans took 12 P7 pupils and Mrs Craig on a cycle down to Craigavon Lakes. 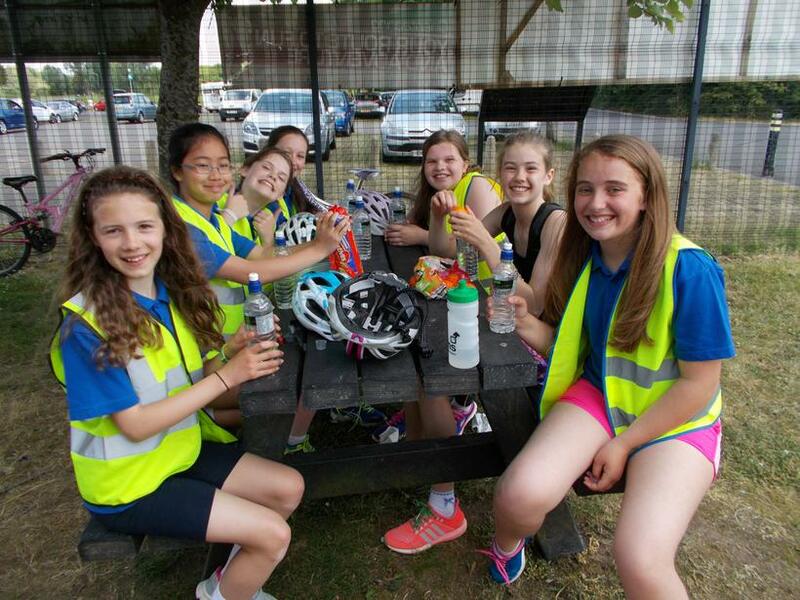 The weather was glorious and we enjoyed a drink and a snack once we arrived at the Lakes. 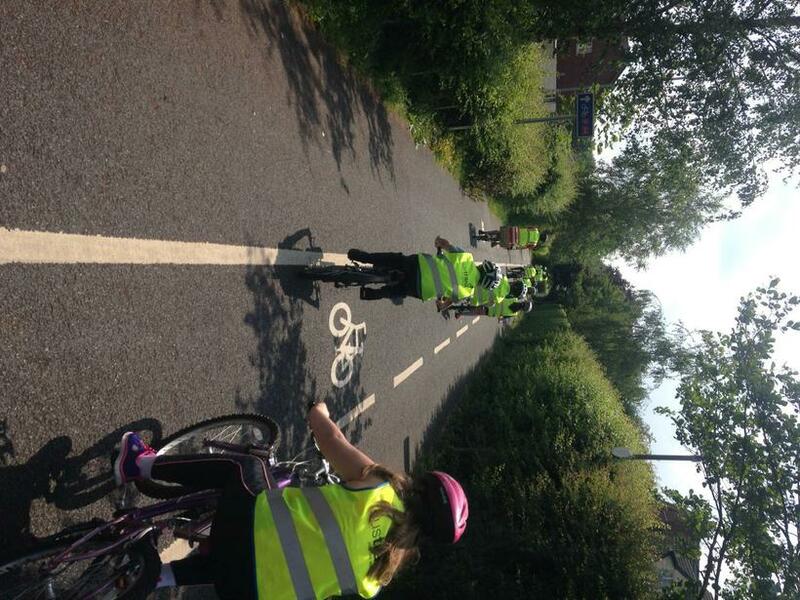 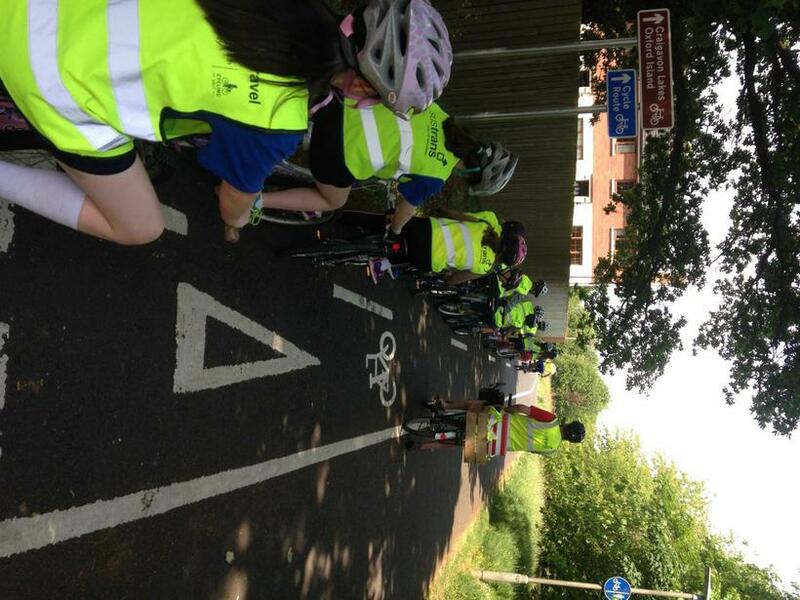 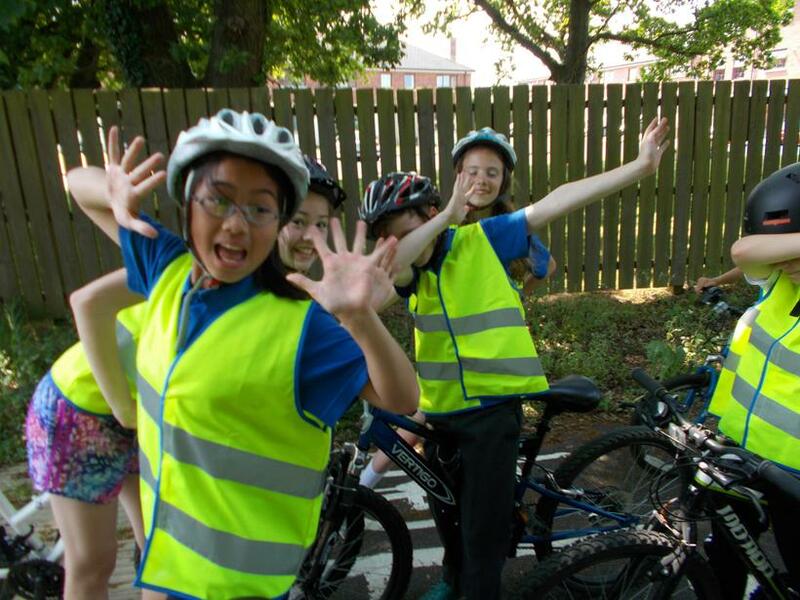 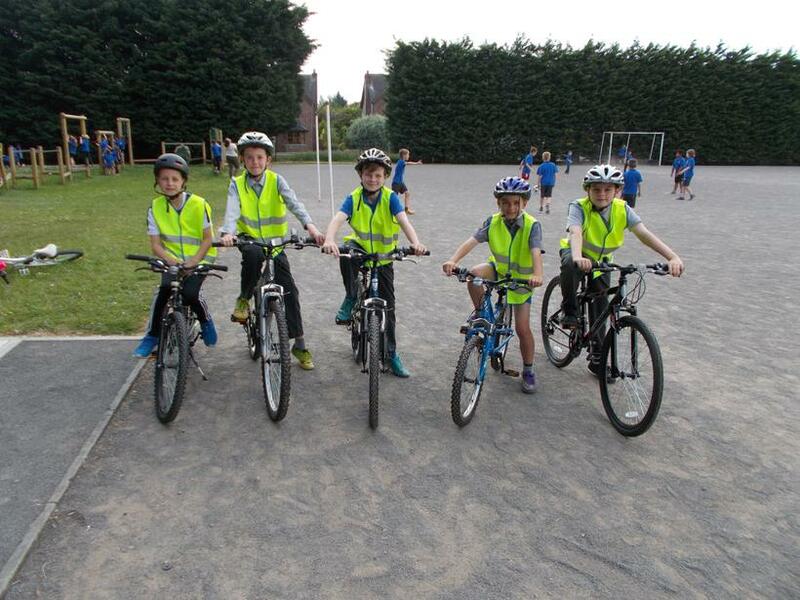 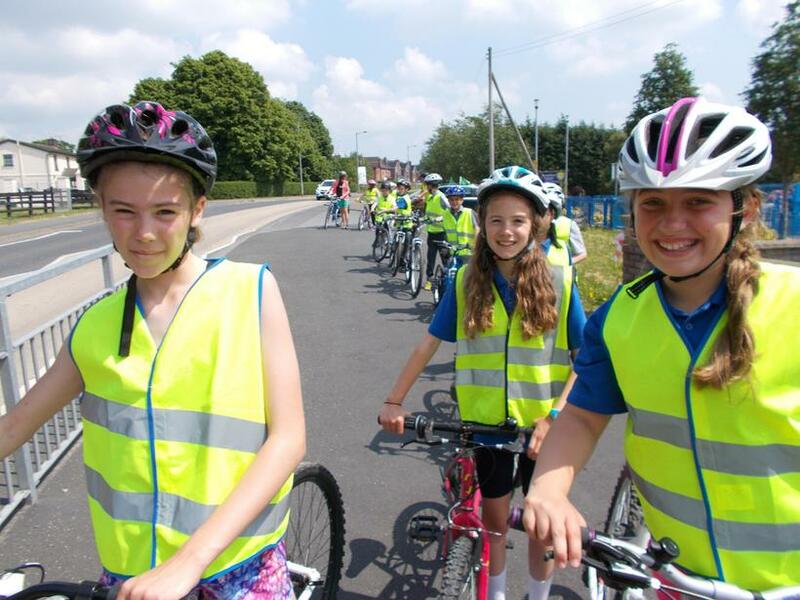 The cycle uphill to school was hard work in the hot sunshine but we all made it safely back to school.